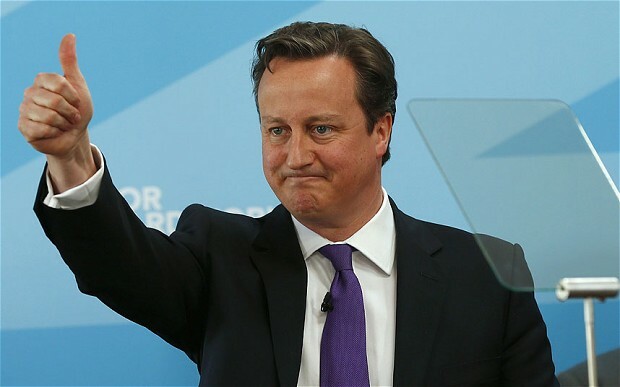 David Cameron has resigned as Prime Minister following UK's decision to leave the European Union. "The British people have voted to leave the EU and their will must be respected. In my view I think we should have a new prime minister in place by the start of the Conservative conference in October."